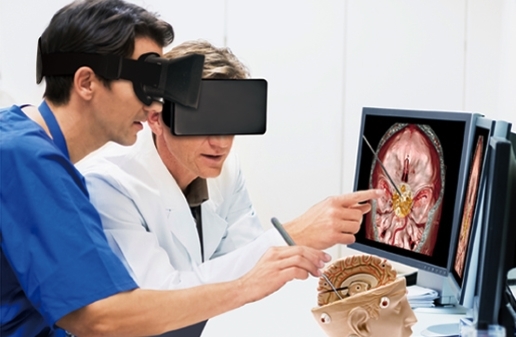 Healthcare is definitely one of the biggest adopters of Virtual and Augmented Reality. 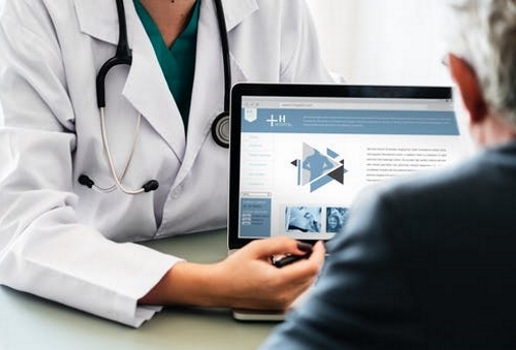 From improving the effectiveness of current procedures to enhancing the ability to communicate complex and abstract information in an elegant and effective manner, NuSpace can deliver impactful results to healthcare providers. 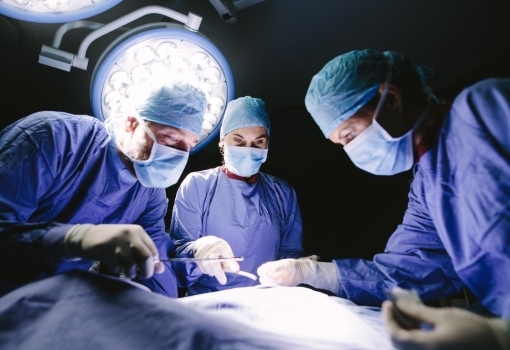 Let all the stakeholders in a surgery – from surgeons to anesthetics and operating theatre staff - immerse themselves completely in a 3D environment and collaboratively analyze patient-specific information. They can interact and dissect 3D models of patient anatomy together, like never before, ensuring no important information is lost amongst all stakeholders. NRun powerful campaigns for raising awareness about your product and services, engagingly demonstrate symptoms and side-effects of your drugs, let multiple experts join in together to share their thoughts to your target audience. VR’s potential use in medical marketing is just too immense, limited only by creativity of those generating and applying the technology. 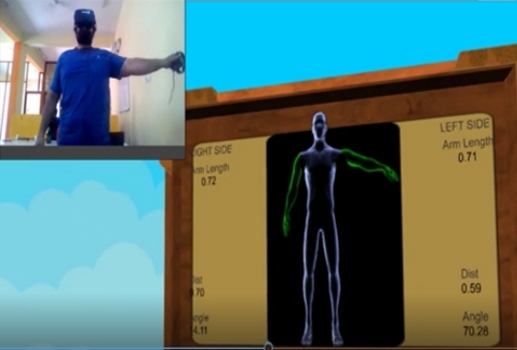 Physiotherapy can be a lot more engaging in the Virtual World. The number of exercises and games you can deploy is endless. Administer physiotherapy sessions to remote patients and monitor their progress over time using Virtual Physiotherapy in NuSpace. View, analyze and practice medical procedures in a risk-free environment, before performing in the real world. Using NuSpace,medical experts can remotely train students and enable them to practice and understand complex concepts and procedures in an engaging and immersive manner.